I met Angela and Michael through Michael's best friend Alex who I used to Crossfit with. When I first spoke on the phone with them we immediately hit it off. I could tell by their excitement and infectious laughter we were a great fit. 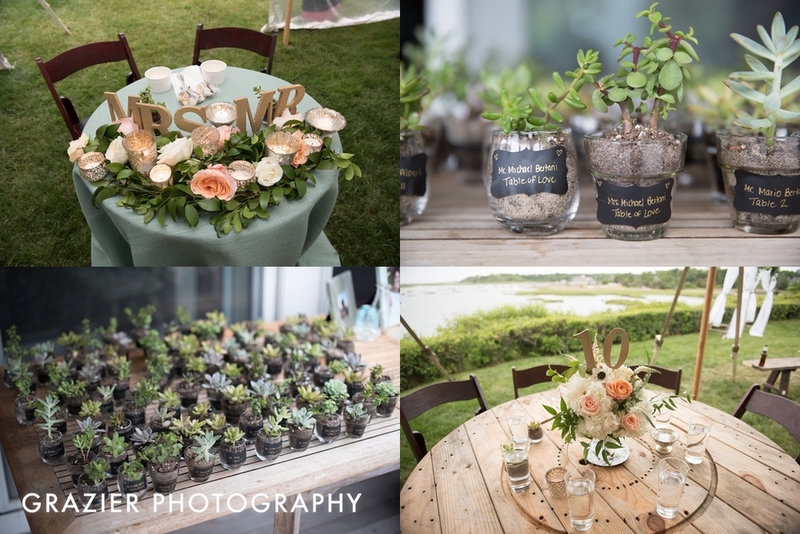 Together they planned and executed a gorgeous DIY wedding at a private estate in Truro MA. A DIY wedding is not easy to pull off and a true test of character arrived when the rental company did not deliver what was promised. Michael and his groomsmen stayed up all night dismantling tables to build a dance floor with what little they had in terms of material and tools. When we arrived they were a bit exhausted, but in good spirits, ready to party, and with a tent and outdoor ceremony site looking gorgeous. There was a heavy overcast in the sky and the rain held off until late in the evening. Angela walked down the aisle with an ear to ear grin and could hardly contain her excitement during the ceremony. A ceremony officiated by Michael's friend Alex, who did an amazing job. 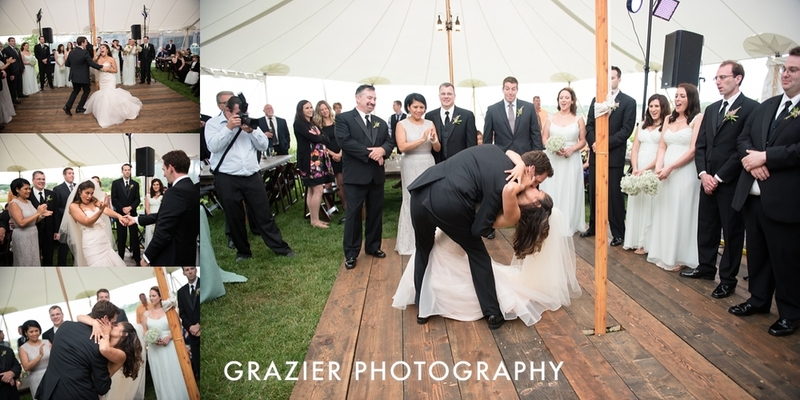 After they exchanged vows we walked onto a breaker for photos before heading to the tent to dance the night away. 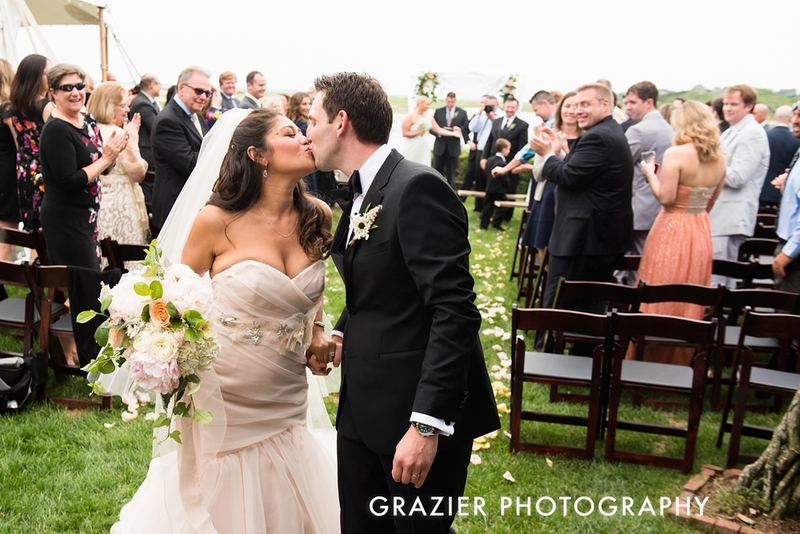 It was an amazing wedding for an amazing couple and I am so honored to have been a part of it!